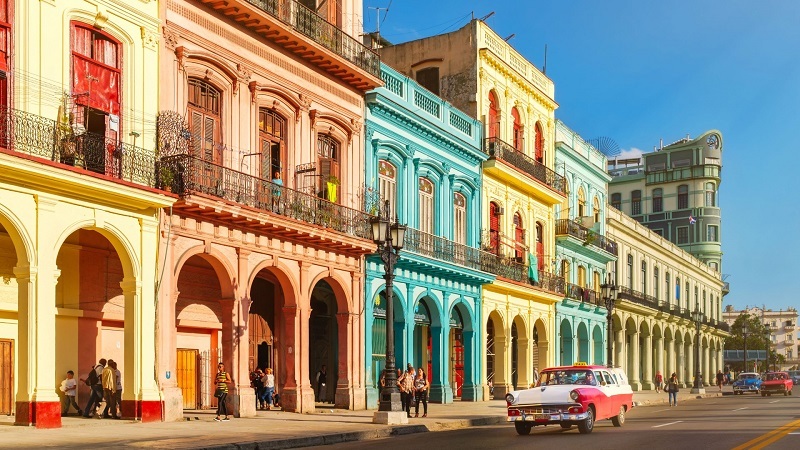 Cuba might have experienced some turbulence in recent past, but the country has ‘fought’ doggedly to remain afloat in spite of the political upheaval and strife. Ever since the country stopped receiving help from the Soviet Union, policies have been enacted to help the economy experience a boom. The boost has paid off over time, and this growth can be seen in so many spheres of the country. Cuba might not be among the most expensive countries in the world, but it has a couple of scenic cities where accommodation and cost of living, in general, does not come cheap. Many visitors are always left awe-struck when they realize that Cuba does not really come ‘cheap.’ The average cost of renting a one bedroom apartment in Cuba for a month is $414.29. These are some of the most expensive cities in Cuba. 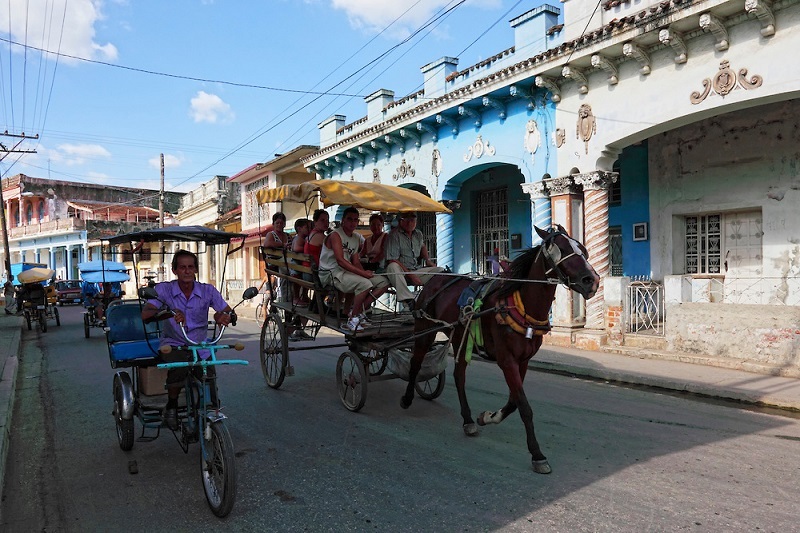 Guines is Cuba’s third most expensive city to live in Cuba. Guines was founded in the 18th century by Spaniards. The first railway in Cuba and one of the earliest railway lines in the Americas was built in Guines. The region was once a flourishing sugar producing area. The average cost of renting a one bedroom for a month is $380. Next on the list is the birthplace of the iconic Bacardi spirits. 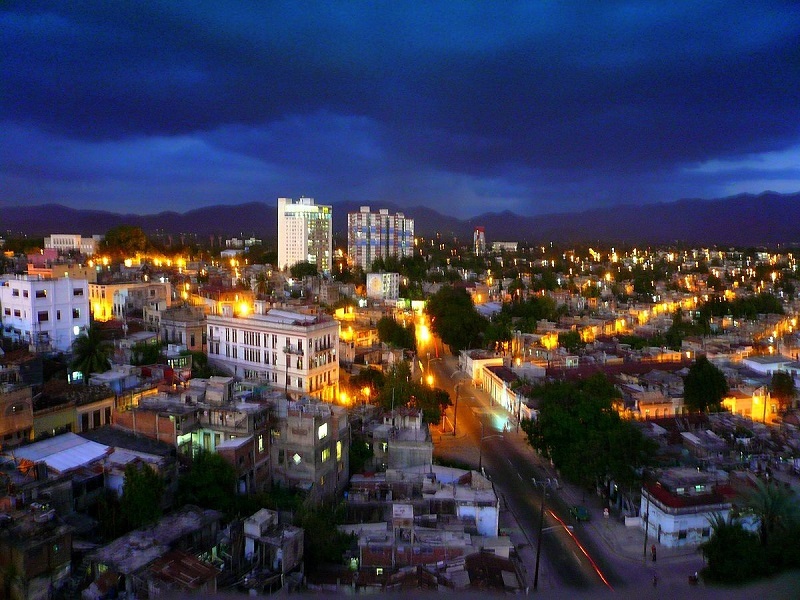 Santiago de Cuba is the second most expensive city to live in Cuba. The city is located off the coast of the Caribbean Sea. The 15th-century cultural town is known for family-owned businesses like barbershops. The average cost of renting a one bedroom apartment within the city for a month is $420. The Cuban city is known for its sprawling cultural life and traditional dances which range from the popular salsa to guaguanco. The architectural designs that dominate the city are usually Baroque to Neoclassical. The Citadel in the city has been classified as a UNESCO World Heritage Site. Havana is so beautiful little wonder it was dubbed of the New Seven Wonders of the world. The city was named after a local chief. Havana the capital city of Cuba is the most expensive city to live in the country. The city’s cost of living index is 49.28. The cost of living rank is 333rd out of 533 cities to live in the world. To rent a one bedroom apartment outside the city for a month is $458.33; to rent a one bedroom apartment outside the city for a month is $82.26. Havana is the largest city and the fourth largest in the Caribbean region. Havana attracts over one million visitors every year. The city was declared a UNESCO World Heritage Site in 1982. Havana is known for its rich history, fascinating culture, stunning architecture, and striking monuments. The 500-year-old city has a network of unique architecture which stands out. These include some castles that have been since the beginning of the 16th century. Some of the landmarks in Havana includes; Habana Verja, Plaza Vieja and El Capitolio.